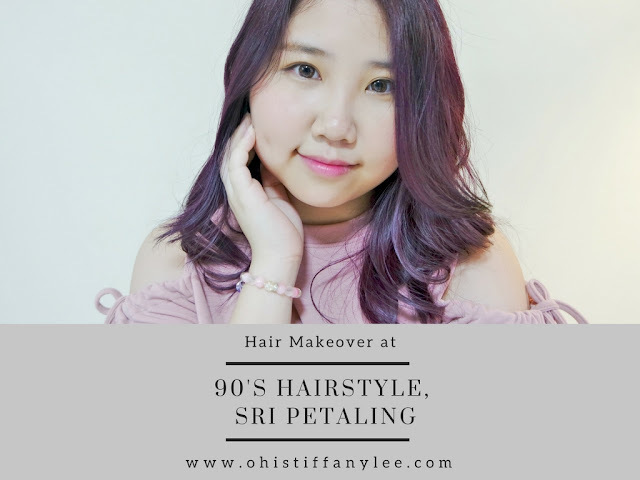 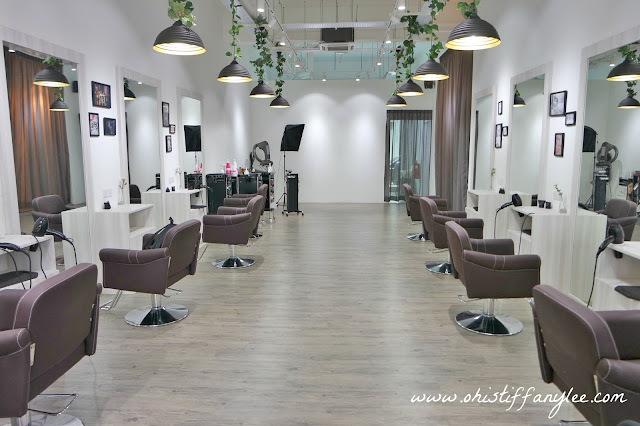 November is just only one day left and I'm finally here to update about my hair experience at 90's Hairstyle, Sri Petaling. 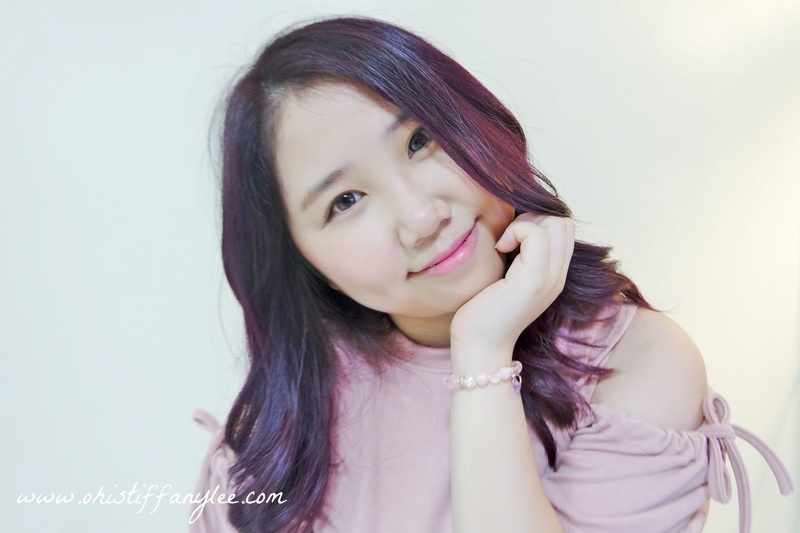 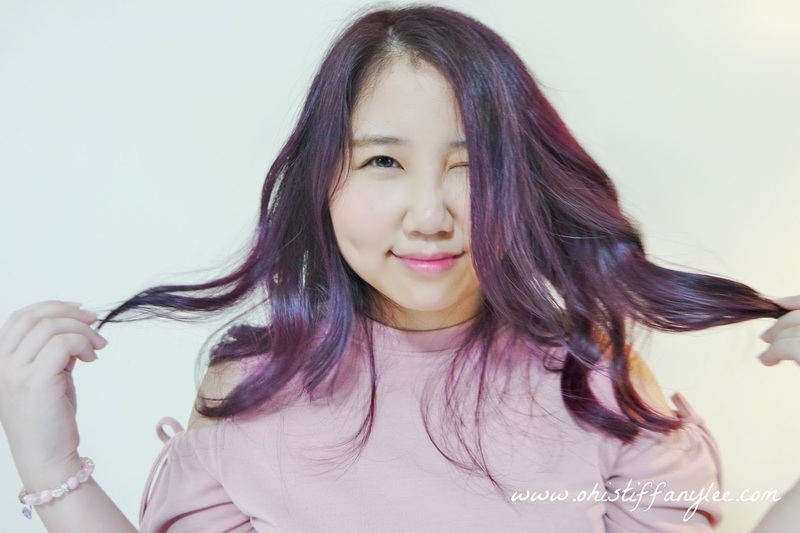 Although some of you might know that I have changed my hair colour few weeks ago but I still want to show you some of my photos with my current favourite hair colour!! As you can see my hair colour has becomes berry shades when it is under the sunlight, it's pretty cool right? 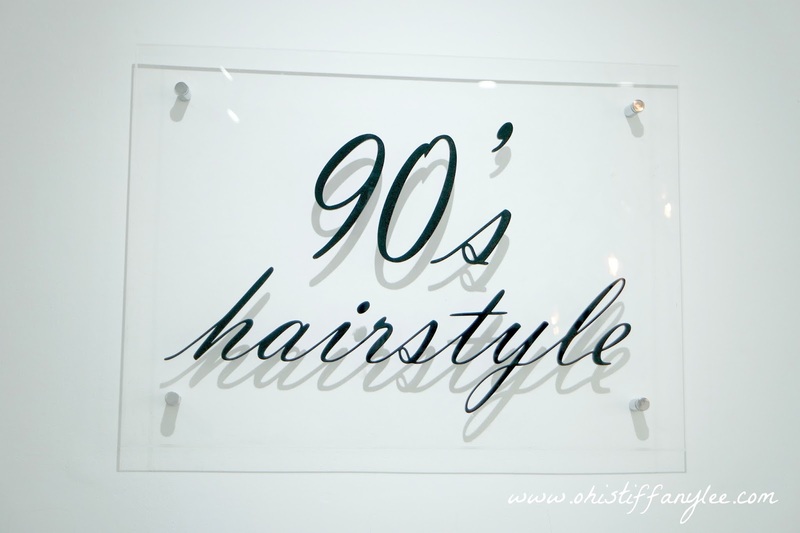 90's Hairstyle is a newly operated salon which is located at Bandar Baru Sri Petaling. 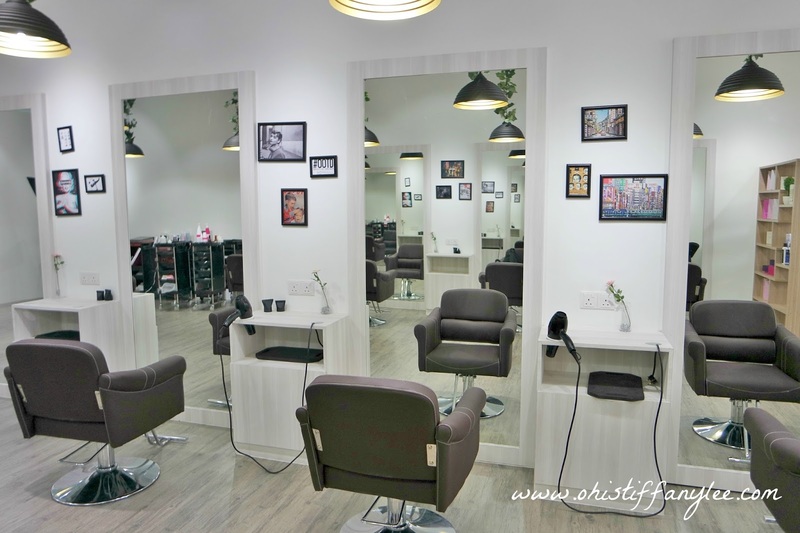 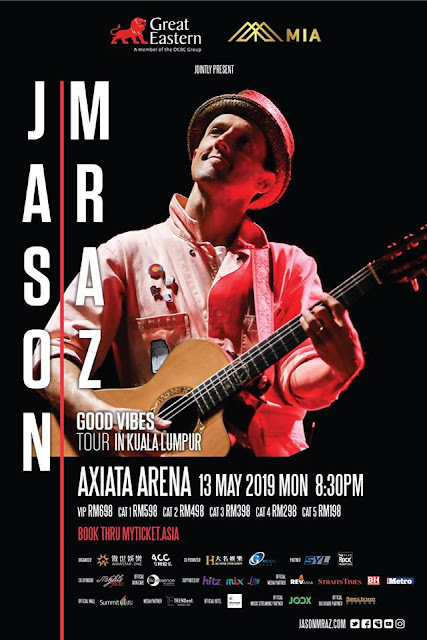 It is not too hard for you to find the place if using Google Maps or Waze. Besides, they do have parking slots for customers too so you need not to spent time on searching parking. The price list for each of the hair services. I personally love the environment so so so much, it is so comfy and clean for me! 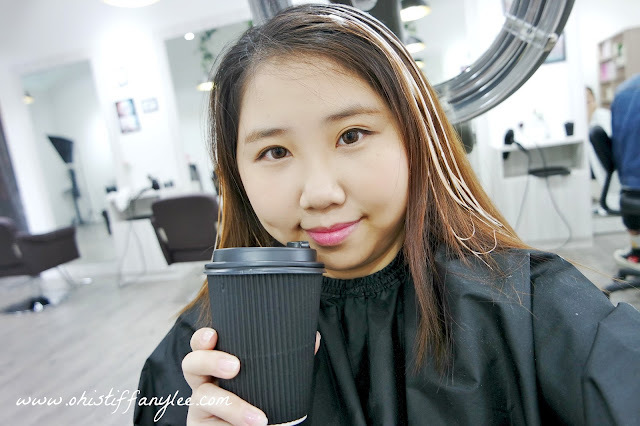 After our discussion, Jinnson has suggest me to highlight my hair instead of bleach the whole hair. 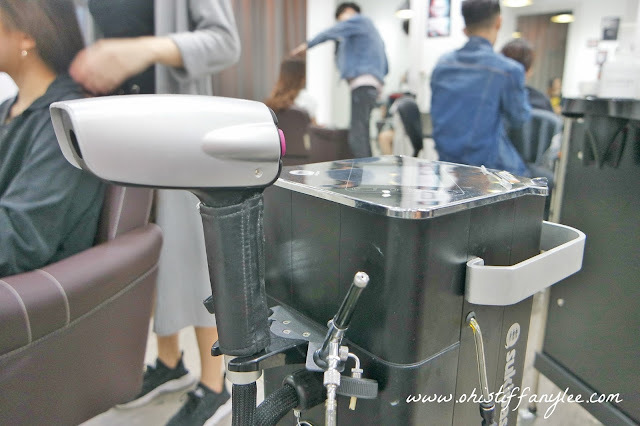 He also telling me that they will put "special things" in their bleaching technique so that my hair will remain smooth and less damaging. 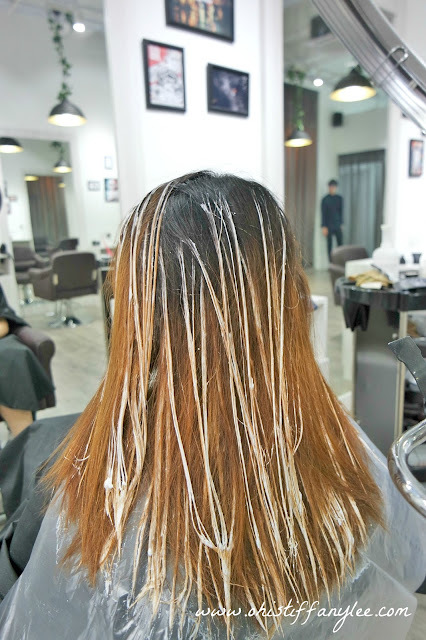 Oh ya the special thing that I mention is actually called OLAPLEX, which is a insurance treatment for extra protection to your hair. 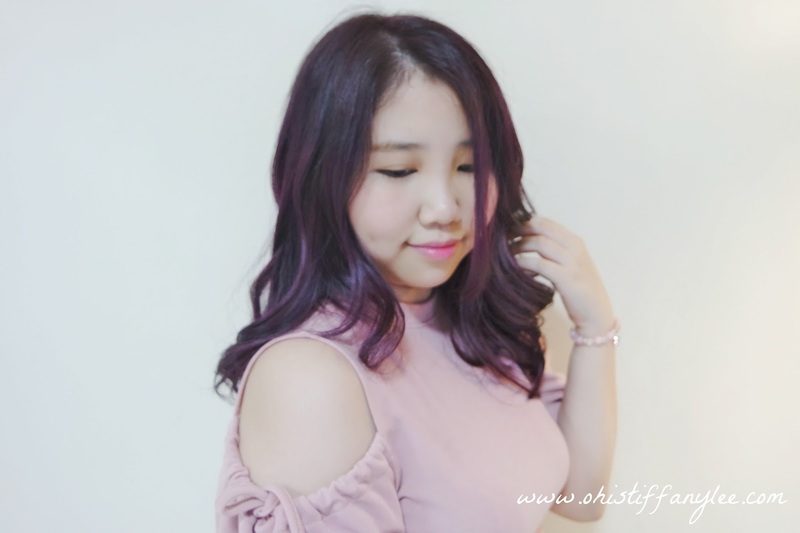 Finally I get the chance to try out this amazing products! For the left bottle is OLAPLEX Bond Multipler, a protein which will add into the bleaching agent for preventing future damaging especially during the bleaching process. 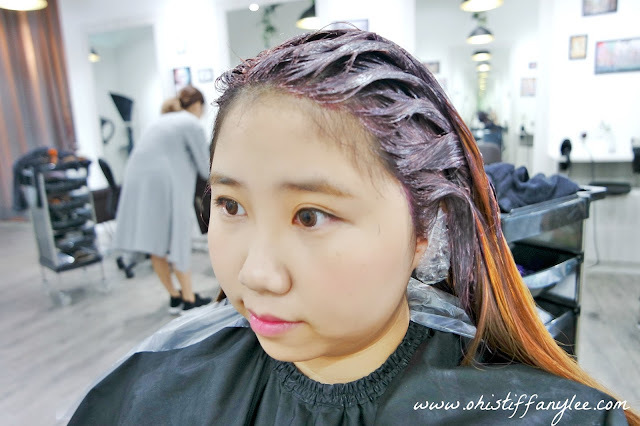 However, for the right bottle is Bond Prefector, which able to fix and restore the remaining broken bonds therefore the hair will stay healthier and strong after the treatment. 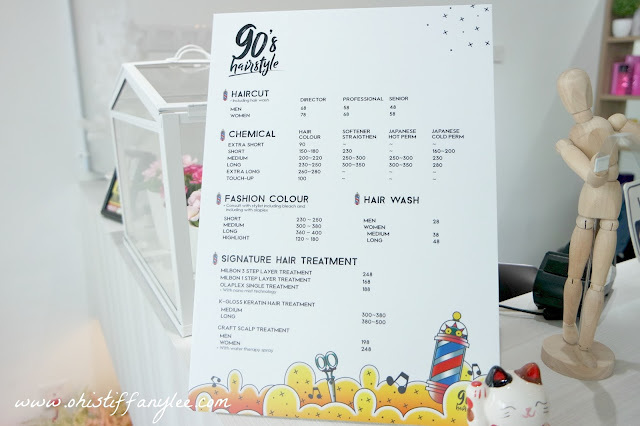 By the way, 90's Hairstyle has different selection of drinks such as Iced Lemon Tea, Orange Juice, Green Tea and etc, you can just pick what you liked. 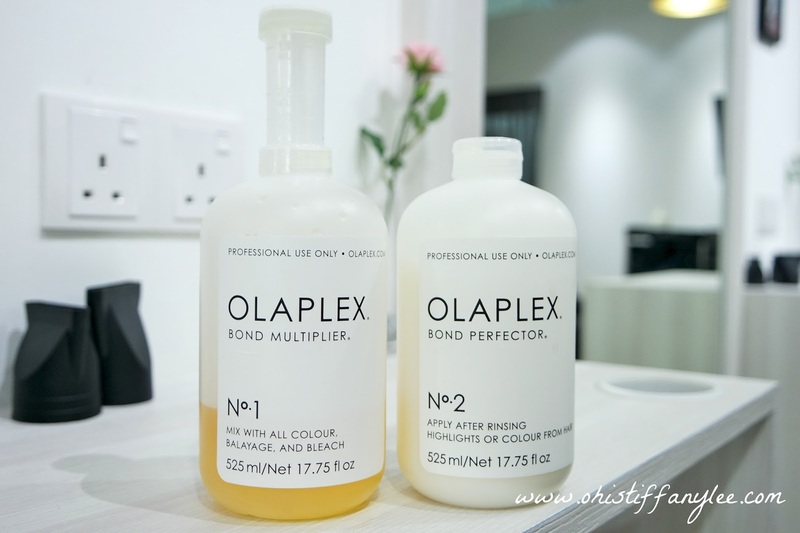 It takes 15-20 mins for after applying OLAPEX Bond Prefector. After the hair colouring process, and it's time for hair treatment horray! 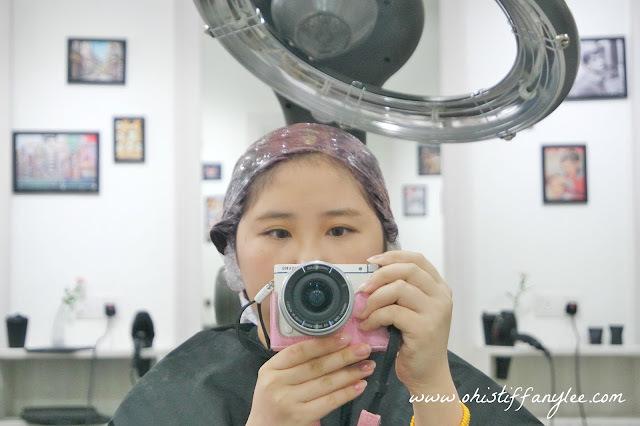 I also get to try out Milbon 3 Step Layer Nano Treatment which helps in recovering and smoothing your hair. 90's Hairstyle are using Japan’s Nano Mist technology to do this treatment which is seldom found in other salons. To make it simple, the 3 steps layer treatment has consist of repairing, moisturizing, and lock in moisture. 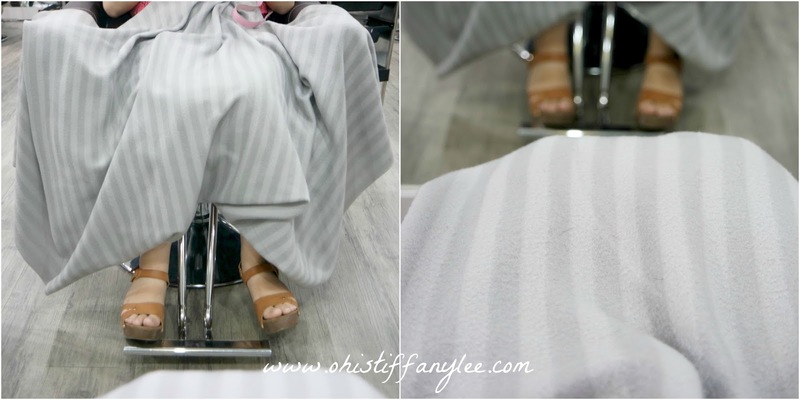 For the first step is to fix and heal the hair cuticles which has been damaged. 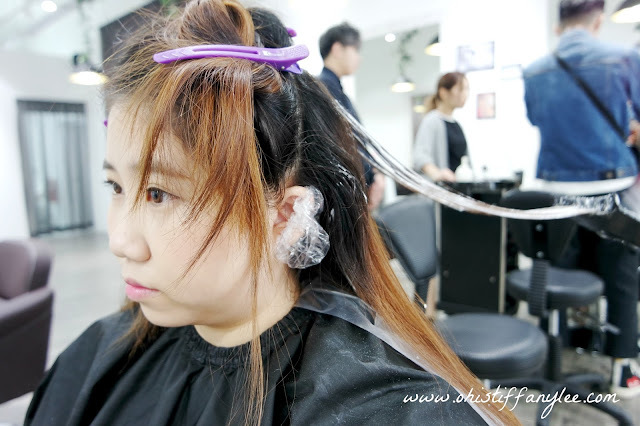 After that, they will applying protein on to the hair for moisturizing. The last and the most important steps is the lock in moisture! 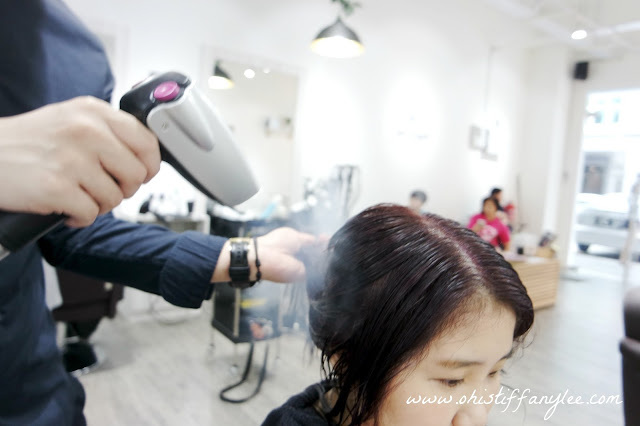 Basically they will use the nano mist to lock your hair water moisture to ensure your hair is stay smooth and healthy. A short GIF for showing how the nano mist machine works. 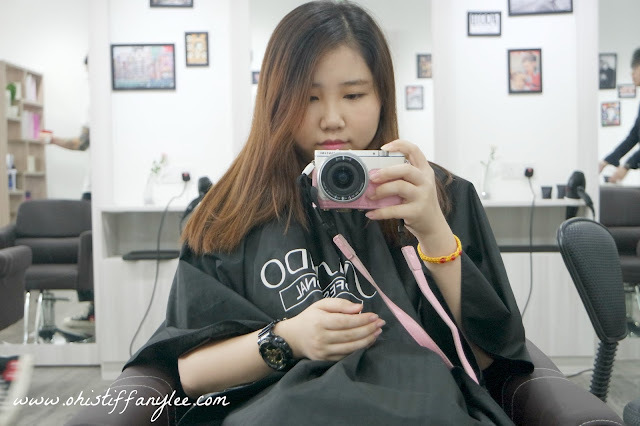 Here's the comparison of my hair before and after makeover! 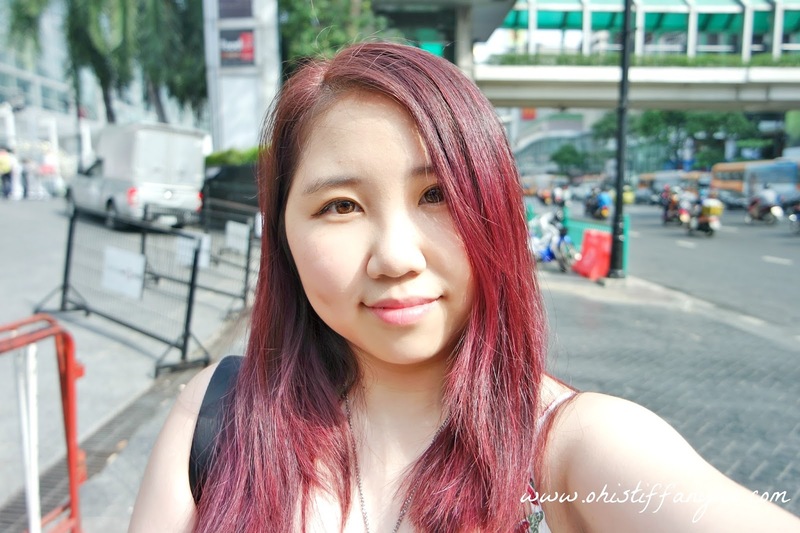 Can you see the results after trying out the Milbon 3 Step Layer Nano Treatment? 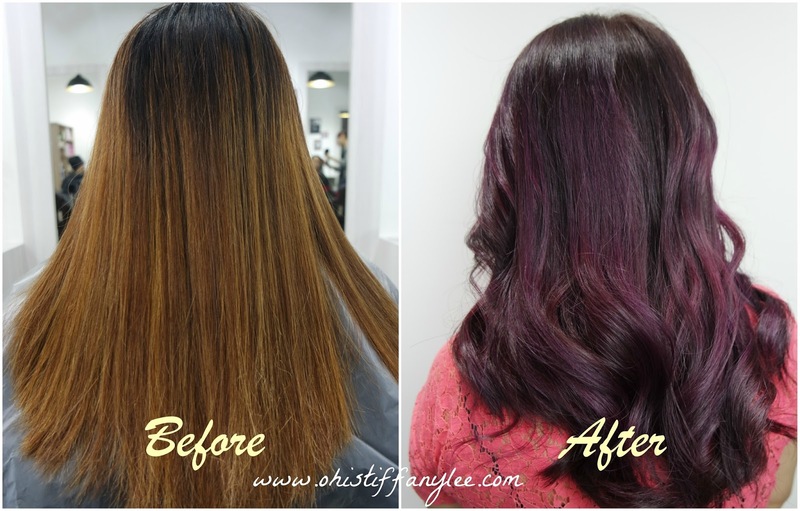 My after hair look is obviously more healthier than my before hair look tho. 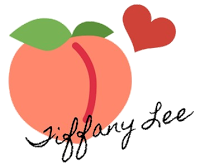 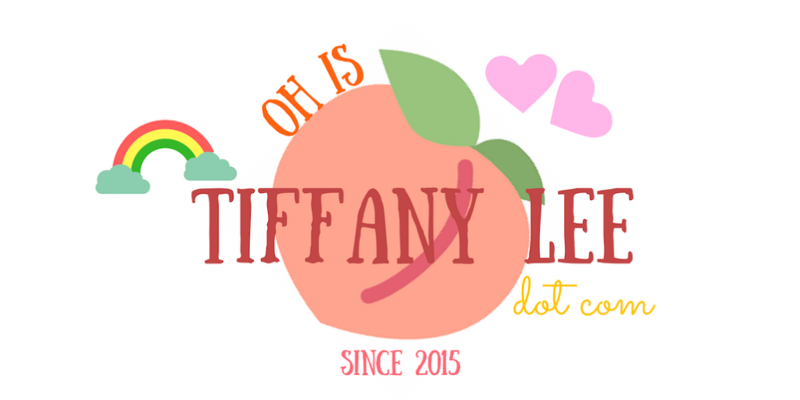 Thanks for reading and see you in the next post, bye!